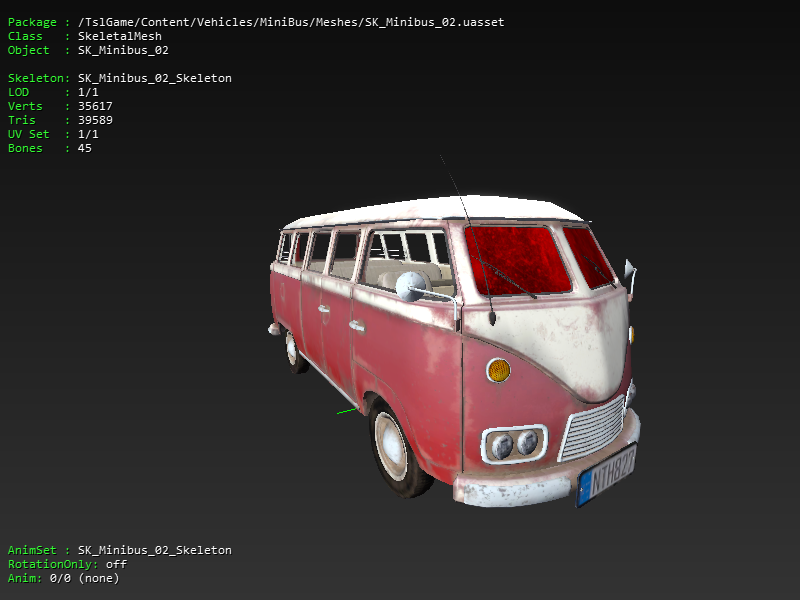 A Redditor has dug out a jetski and a classic VW camper van from the PlayerUnknown’s Battlegrounds game files, hinting at the latest toys due in the world’s leading battle royale game. Here’s everything we know about PUBG’s desert and Adriatic maps. Many details were datamined. The thread is here. The jetski looks oddly wooden, as if carved out of a log by one of our cave-dwelling ancestors (who then fitted it with an impeller engine). 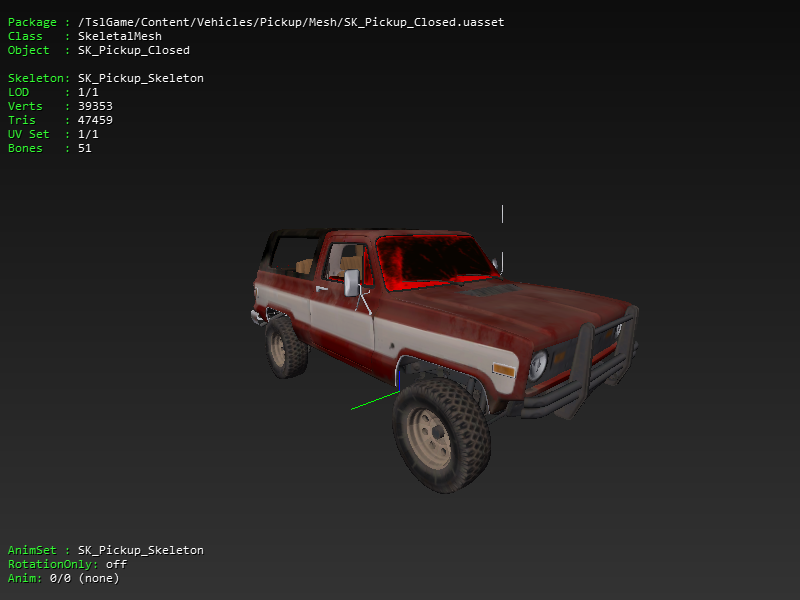 The apparent dataminer, Art_7s, has posted more of their finds to Imgur – here’s the VW camper, a pickup truck, and anew machine gun. 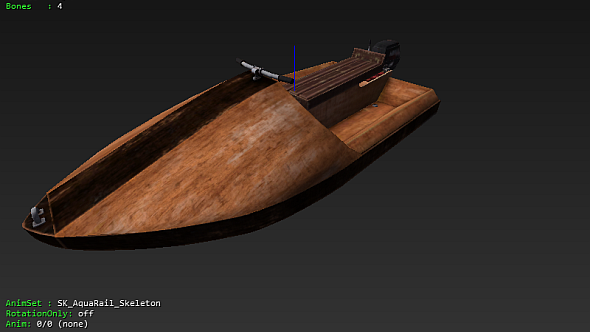 Usual caveats with respect to datamines apply: some of this may not make it into the final game, and some of it is subject to change (I don’t know if PlayerUnknown wants his jetskis to look like clogs, for instance). But much of this stuff fits PUBG’s current mid-to-late 20th century aesthetic, unlike this datamined suit of power armour. Obviously enough, that never made it in, but these very well could. What do you reckon? Jetski backflips incoming?